Actor Alec Baldwin is sharing some sage words of wisdom with his supermodel niece Hailey Baldwin. While speaking with eTalk on Sunday, Sept. 9, 2018, the 30 Rock alum broke his silence on the television personality's whirlwind romance with fiancé Justin Bieber. "People who get married young, and they are very young, I want them to just spend time with each other," Baldwin, who welcomed baby no. 4 with his wife of six years, Hilaria Baldwin, in May 2018, told the Canadian publication. Noting that Bieber, in particular, "has this crazy superstar career," the 60-year-old actor went on to explain how marriage and kids have affected his own career choices. "Right now, I'm quite a bit older than both of them, but I got married recently a few years ago, and my wife and I had four kids in four and a half years. The thing is, all the work I do now is based on my family." He added, "And I hope that they realize that! If you want to have a successful marriage, you have to be together. You gotta stay together." It certainly sounds like the Saturday Night Live star's famous niece and her pop star beau have taken this marital advice to heart ahead of their impending nuptials. As Nicki Swift previously reported, Bieber, 24, proposed to Baldwin, 21, in early July 2018. The on-and-off couple had only just rekindled their romance a month before. However, reports later surfaced in mid-August claiming that the celeb pairing had decided to pump the breaks on their wedding planning so as to enjoy their engagement without any outside pressure. And the alleged decision seems to suit the Drop the Mic host just fine. While opening up about the couple's quick engagement for the first time last week, she told Australia's Stellar magazine, "I'm beyond excited." 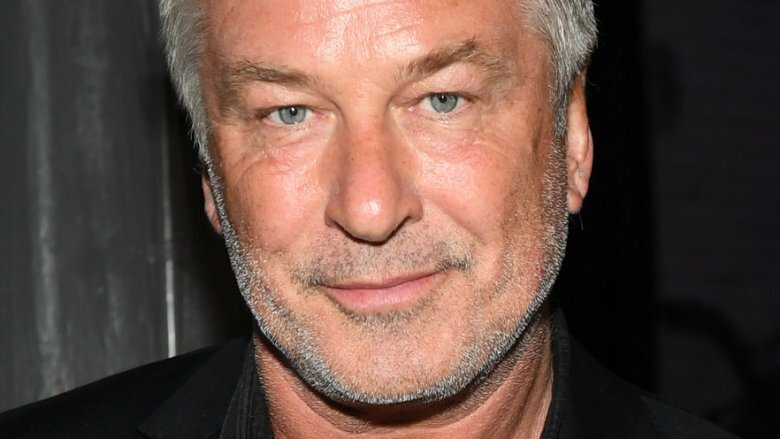 In the meantime, for anyone hoping that Alec Baldwin may have spilled some details about his niece's upcoming wedding — well, think again. "I don't know any details!" he told eTalk. "I know nothing!"